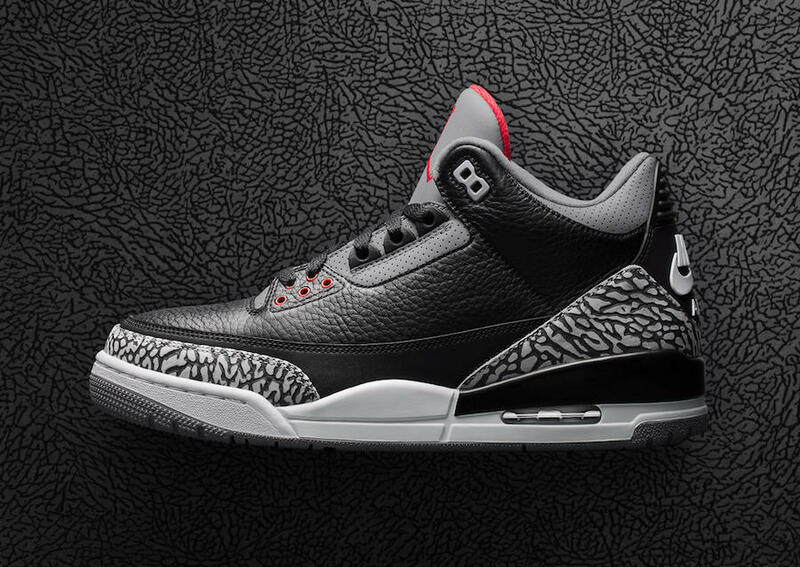 The Air Jordan 3 OG “Black Cement” will be making it’s highly anticipated comeback this month to celebrate its 30th anniversary. 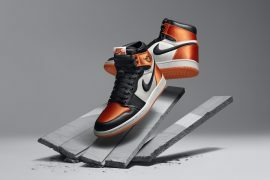 The sneaker originally released in 1988, and went on to be retroed again in 1994, 2001, 2008, and 2011. 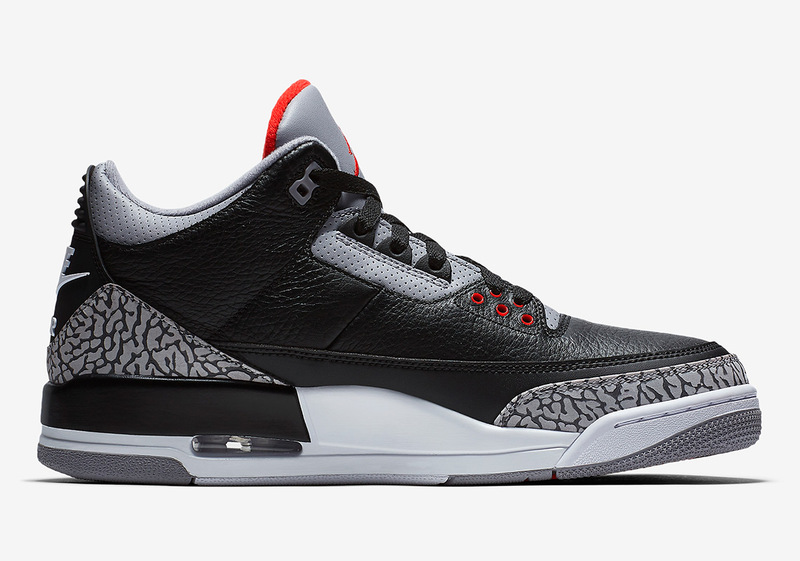 The legendary colorway of black, cement, and fire red covers the entire shoe, as it is also detailed with a fire red tongue lining and white midsole. 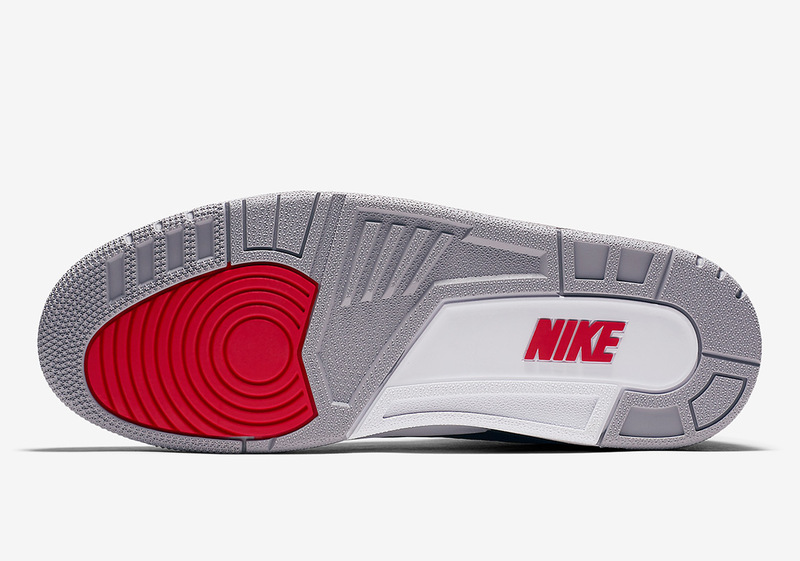 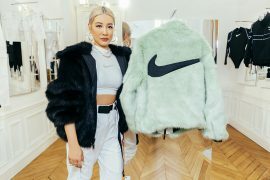 To complete the design the silhouette includes classic Nike Air branding at the heel and outsole. 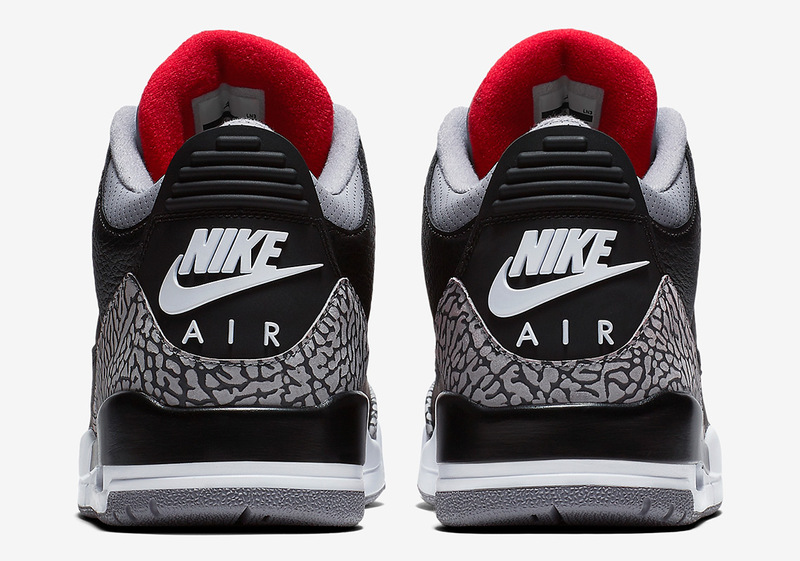 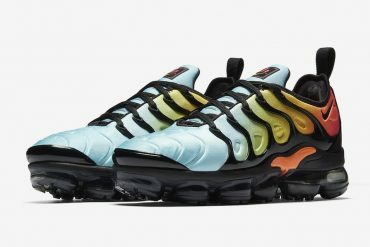 The last time this colorway featured the original “Nike Air” logo was in 2001, so there’s no doubt this will be a heavily sought after release. 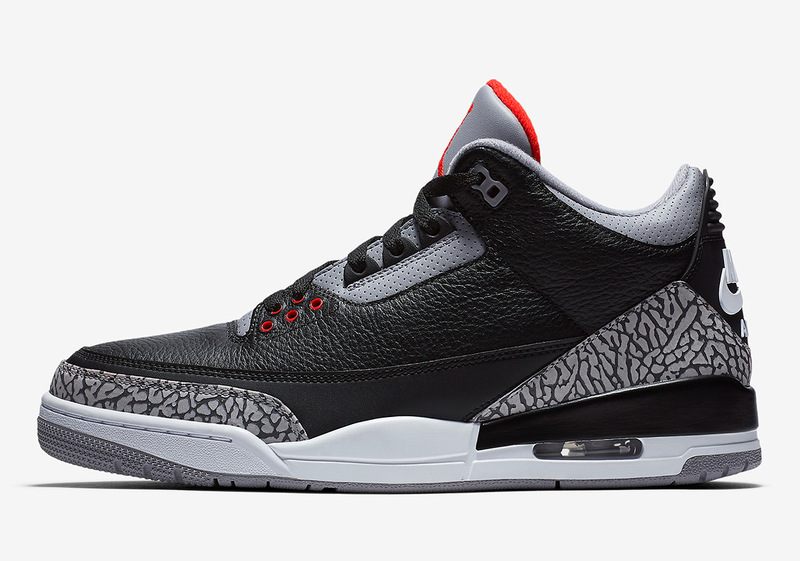 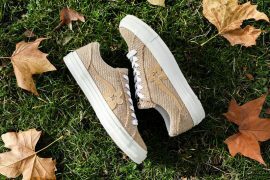 Luckily the classic shoe will be releasing in full-family sizing. 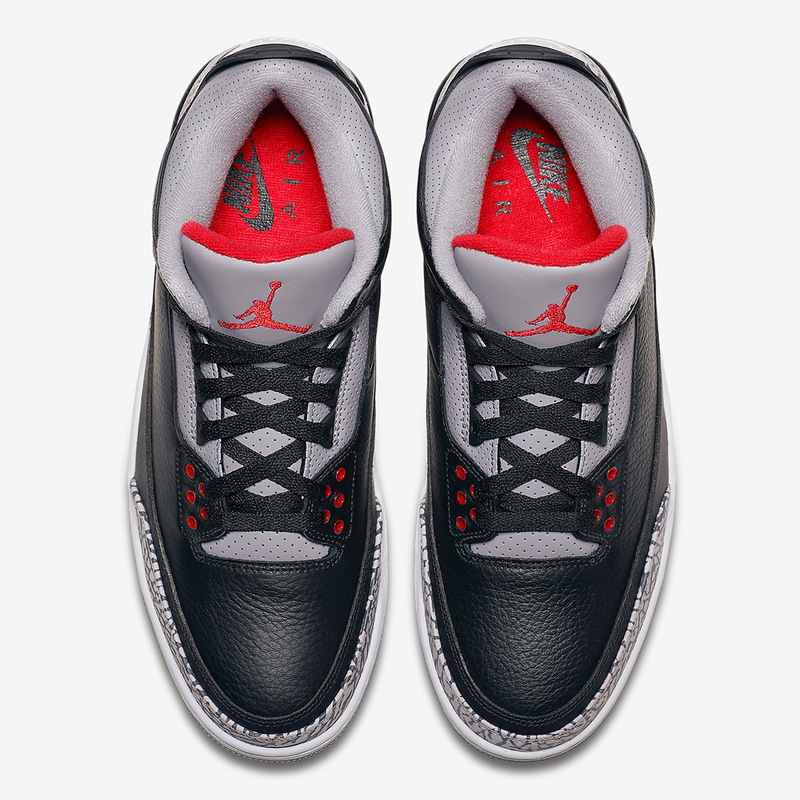 The sizes available will be $200 for mens, $160 for grade school, $80 for pre-school, and $60 for toddler sizes. 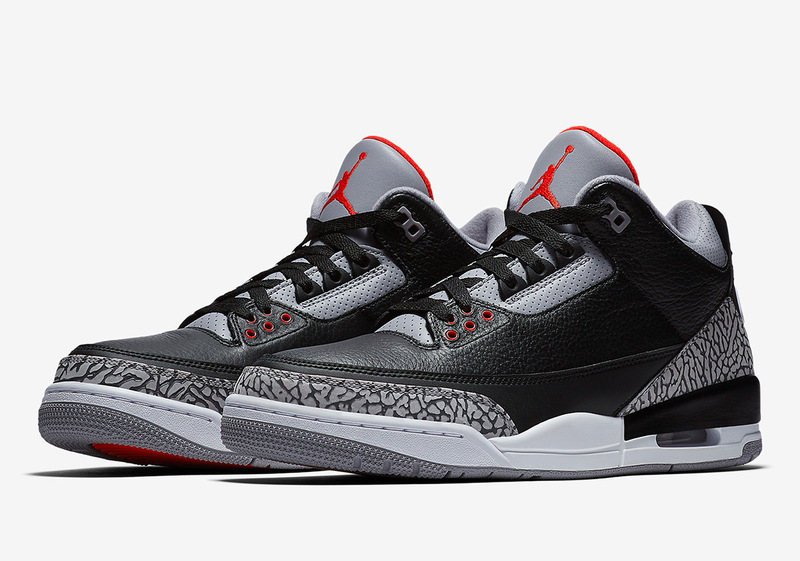 Look for the Air Jordan 3 OG “Black Cement” to release February 17th during NBA All-Star Weekend at select retailers, Nike.com, and NIKE SNKRS.